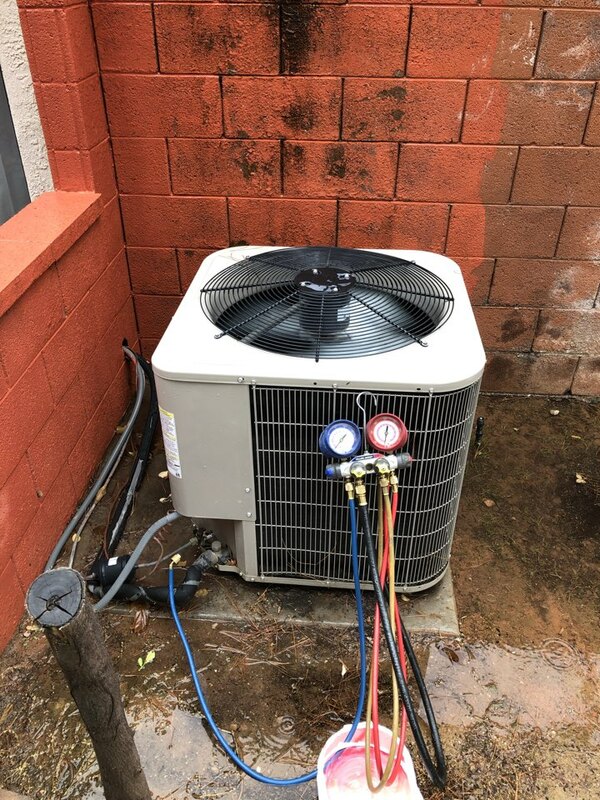 Air Conditioning in St. George | Dixie Heating & Air Conditioning, Inc.
Dixie Heating & Air Conditioning, Inc.
ABOUT Dixie Heating & Air Conditioning, Inc.
Dixie Heating and Air Conditioning Inc is a full service and installation company. 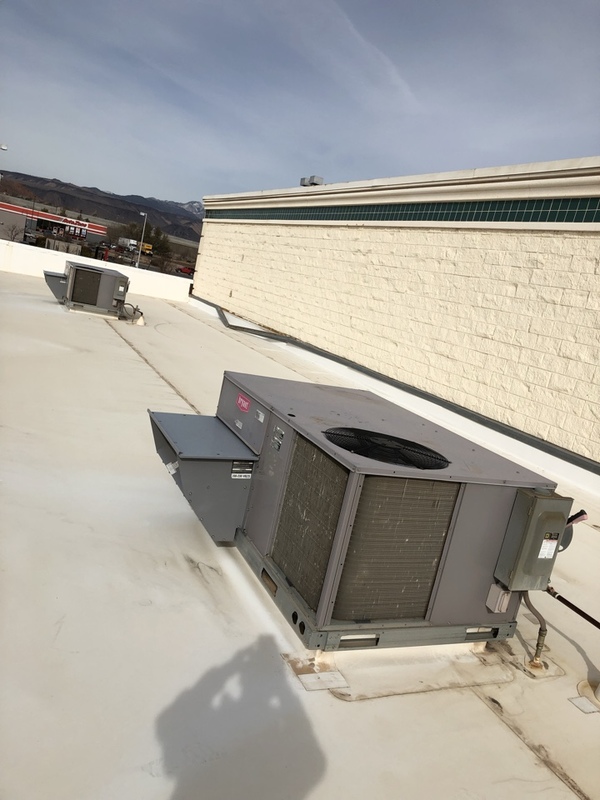 Specializing in remodel or retro fit construction, new construction, small commercial, equipment service, maintenance, and repair of HVAC equipment. 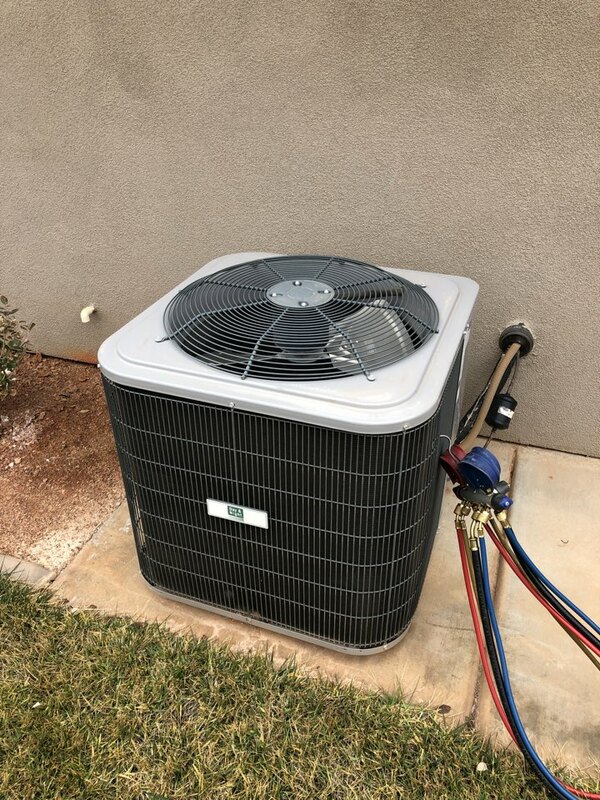 Our Comfort Consultants are highly trained and qualified to provide homeowners and business owners with a full range of products and services tailored to meet their needs and budget. 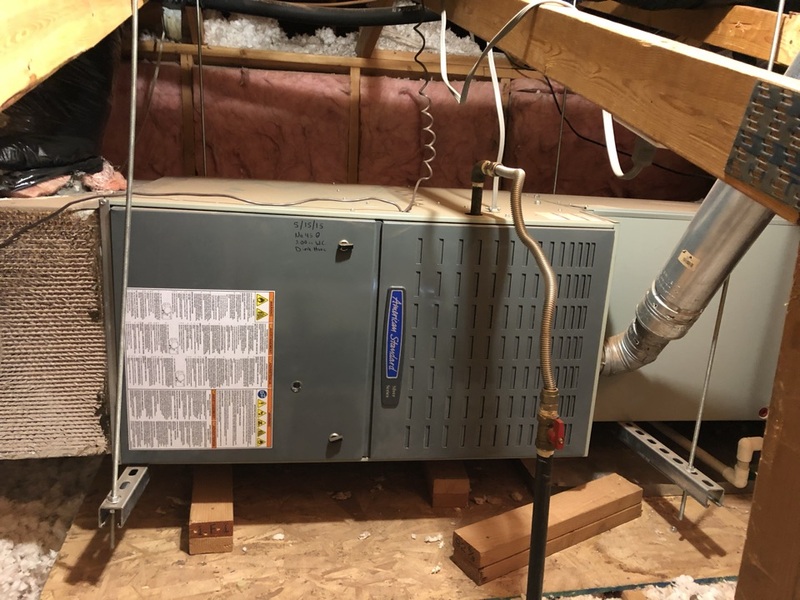 Call us for all your heating and cooling comfort needs. 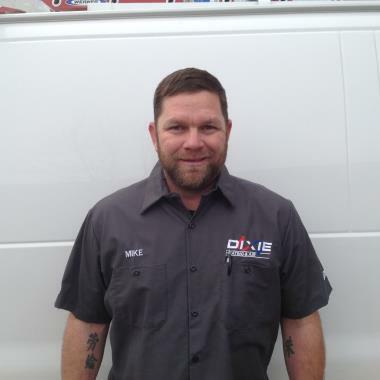 I was extremely impressed with how kind and helpful Mike was. He was polite and courteous, took time to explain everything to me, and was very thorough. Mike was very friendly and knowledgeable. 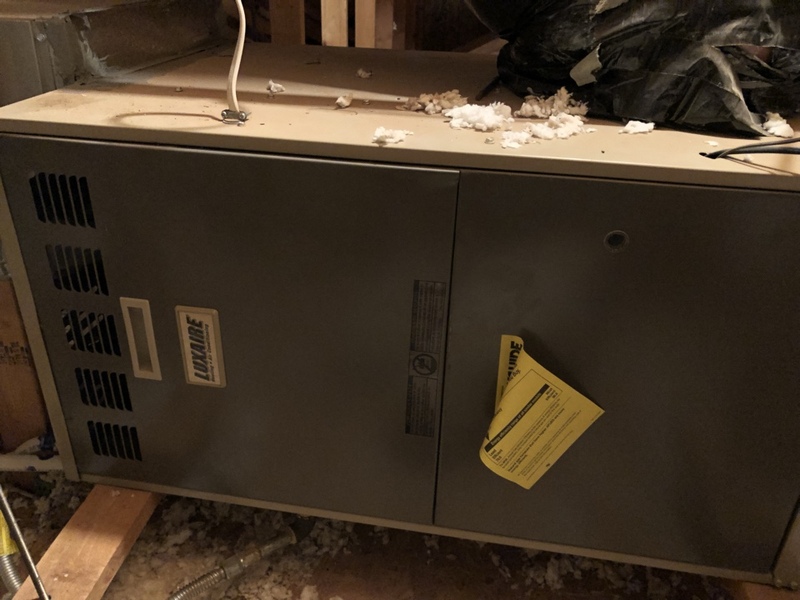 Was onsite very quickly and serviced the furnace without disturbing the inside of the house. 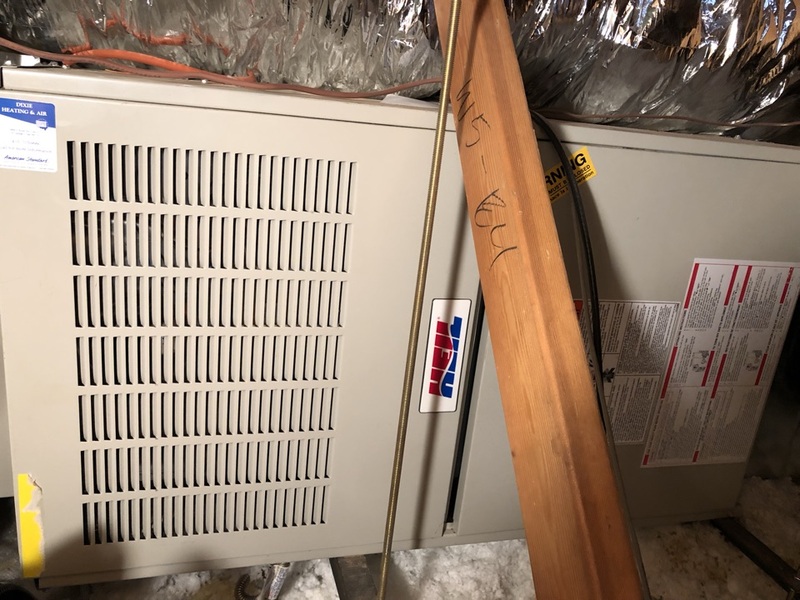 Will use them again firany HVAC needed. I am really happy with the service. Thank you! Customers make a company. Thank YOU! Shane was excellent and efficient. Response was excellent with great communication. One thing I would like to bring up is the fix was simple. Apparently a bent door was not engaging the cut off switch which prevents the burner from starting. 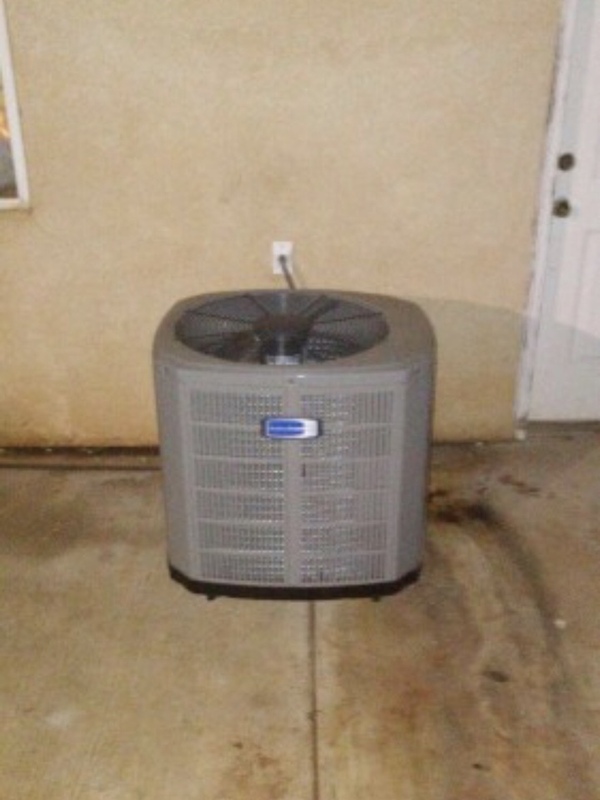 Dixie installed the unit and never tested it because the plumber had not installed the gas regulator. It had the same problem last year. Just wondering who’s at fault. Thank you. Thank you for your kind words! We always strive for great communication and responsiveness to our customers needs. So glad that we could resolve the issue. 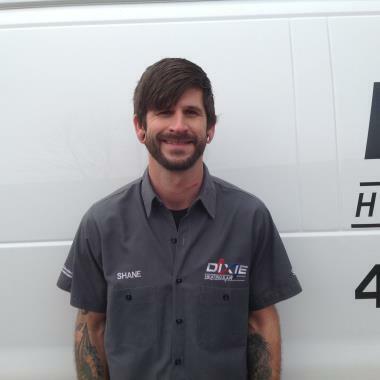 Not only fast professional service, Dixie heating and air beat all other competitors. They gave me upgraded equipment at a lower price. They are not afraid of hard honest work, are easy to work with and always friendly staff. I called several other companies of which one did not answer the phone, one went to voicemail and did not call back. 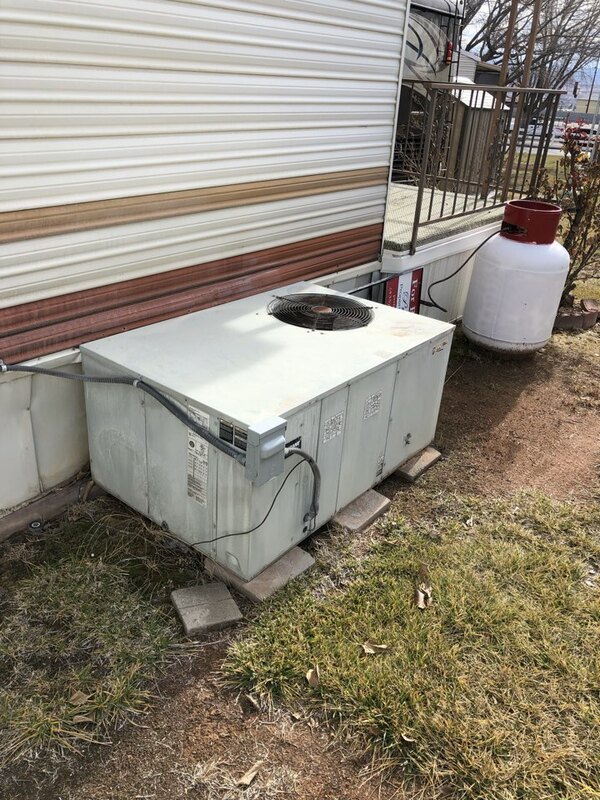 Another set up an appointment for estimate and never showed. 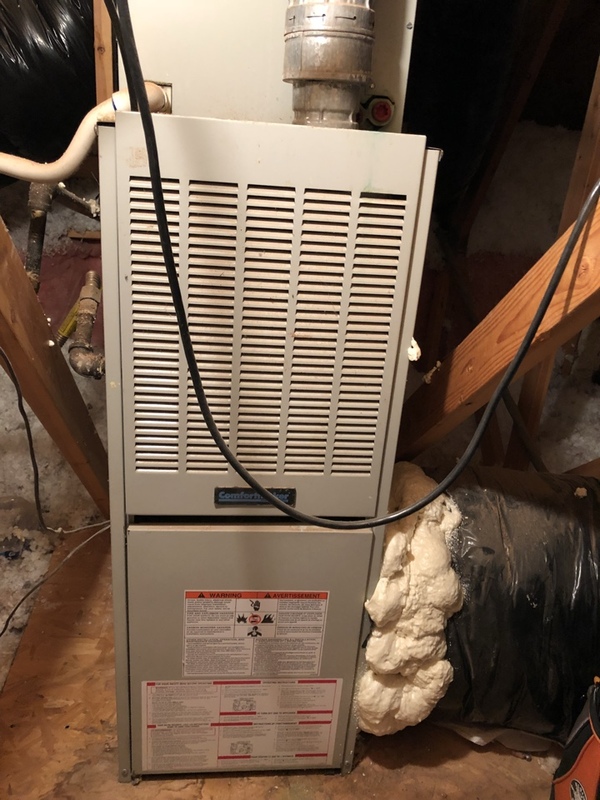 One company was not willing to crawl under my house to inspect duct work but assured me they were happy to sell me a new heating system but I would have to hire a separate contractor for the duct work. The other estimate I received was much higher for a cheaper brand of heating system. Bottom line, Dixie Heating & Air beat them all hands down. The guys were courteous and professional. 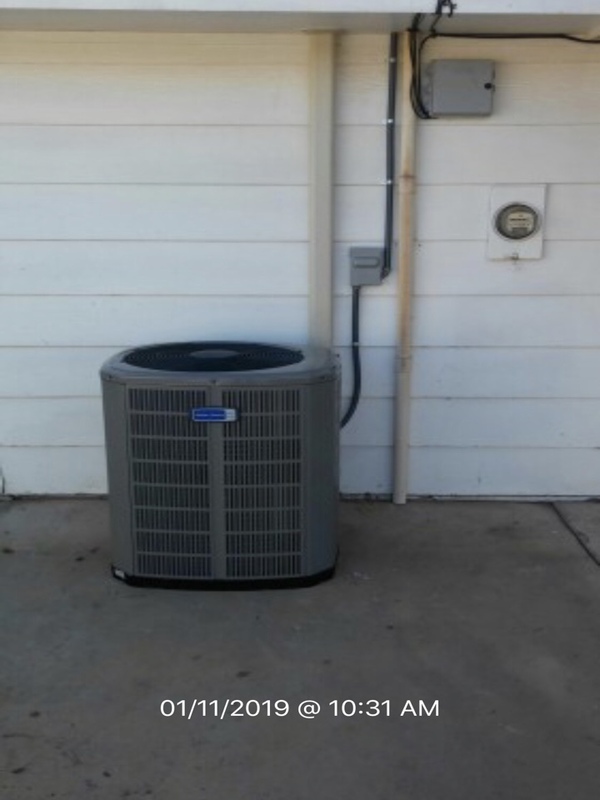 They did an amazing job installing our unit and kept me informed during the entire process. Great service. Shane was awesome! Shane was awesome! He was very flexible with scheduling a time to come over! He was very helpful and friendly. We kinda like him, too! I'm happy to send him to help you out whenever you need. Thank you, Julie! We love happy customers and we're willing to go the extra miles (haha) to make that happen. The office staff is always accommodating and the tech repair guys friendly and knowledgeable. 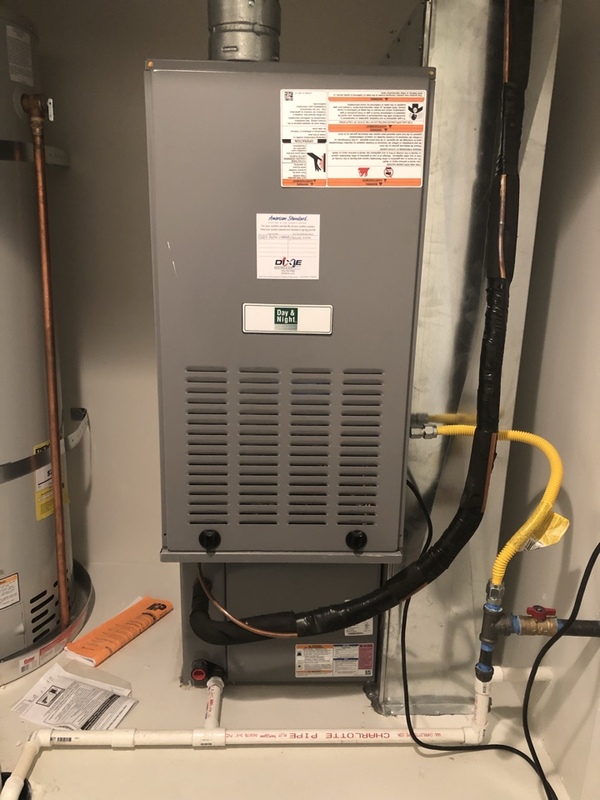 I have a yearly contract to check Heating and cooling and glad I do. Royce, you are an amazing woman and we all admire you. You just keep on being you and we'll do everything we can to make your life easier. He did a very good job, very pleased. Thank you, Linda! 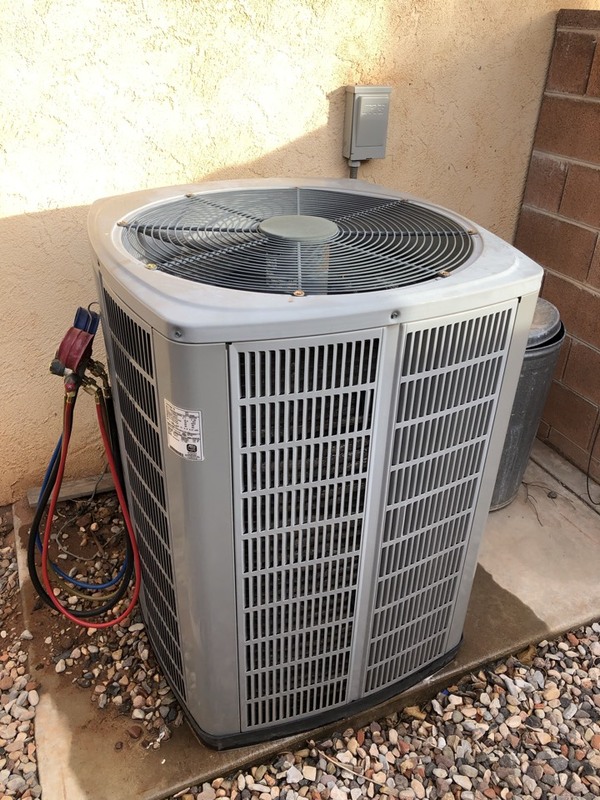 We strive to professionally meet all of our customer's HVAC needs and still offer a personal touch. We appreciate your business. Shane did a great job. Fantastic! We love to help our customers understand how their system works and the best ways to make it last. We like him, too...It's always great when customers notice how amazing our employees really are! Thank you!